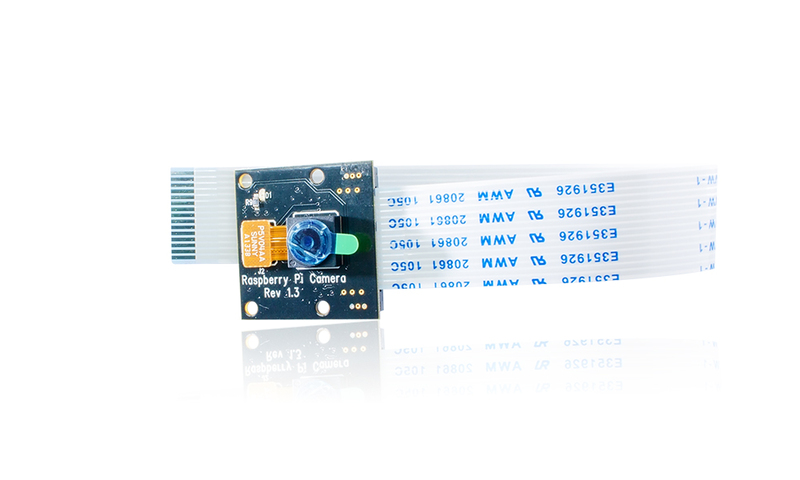 The Raspberry Pi NoIR Camera Module is a custom designed add-on for Raspberry Pi that does not have an IR cut filter installed. 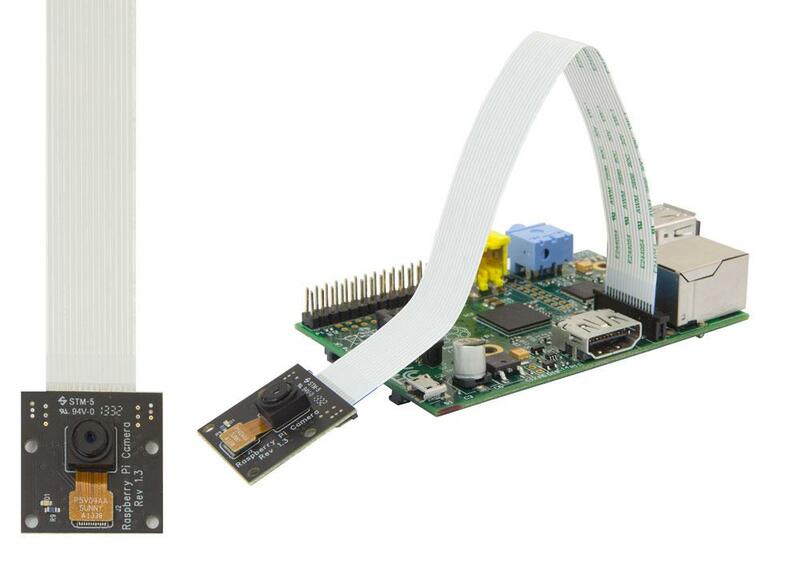 Like the regular Pi camera, it attaches to Raspberry Pi by way of one of the two small sockets on the board upper surface. This interface uses the dedicated CSI interface, which was designed especially for interfacing to cameras. The CSI bus is capable of extremely high data rates, and it exclusively carries pixel data. This version is best for night-vision use - you'll have to flood the area you're shooting with infrared light. There is some nature photography that is enhanced by an IR camera, as well. It's not great for every-day video and photo taking. In those cases, we suggest the regular Pi Cam. 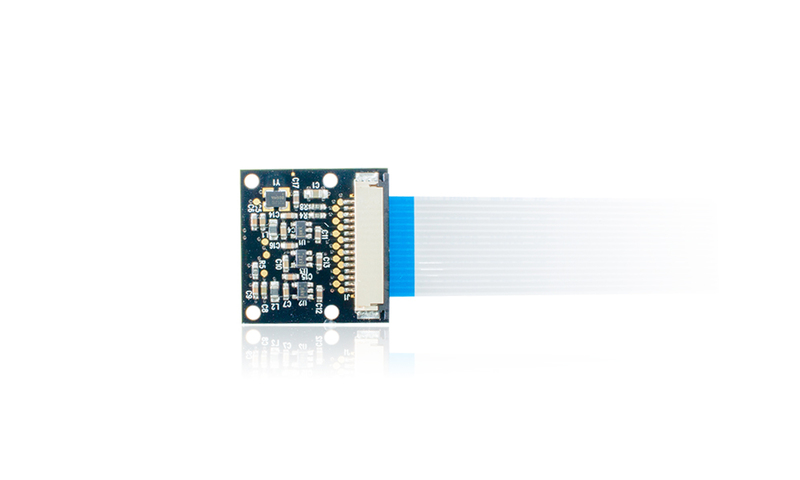 A small piece of blue filter plastic is included, this filter can be used for hyperspectral imaging experimentation! There are two versions of the Pi Camera available, This is the Pi Noir camera which is designed for night time and UV photography. The Pi Noir has the IR filter removed from the camera. There is also a standard camera designed for everyday use. 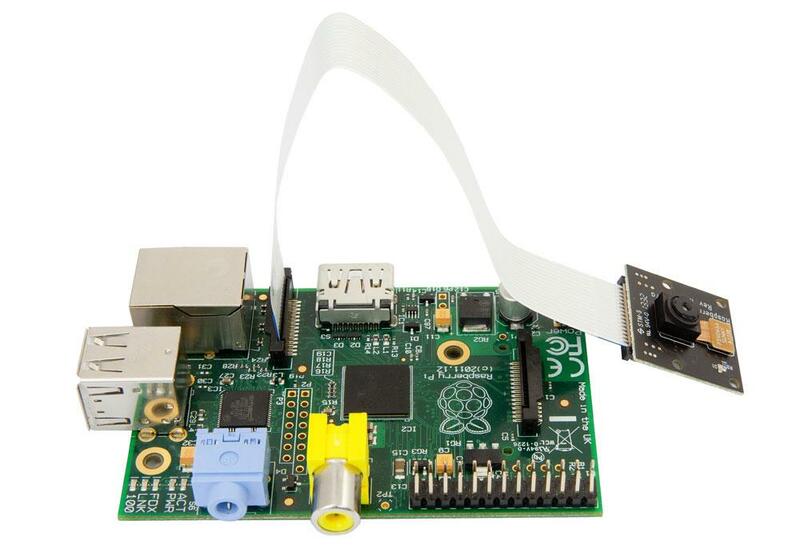 The Raspberry Pi Foundation also offers the Pi Camera which is designed for everyday photography and video capture. 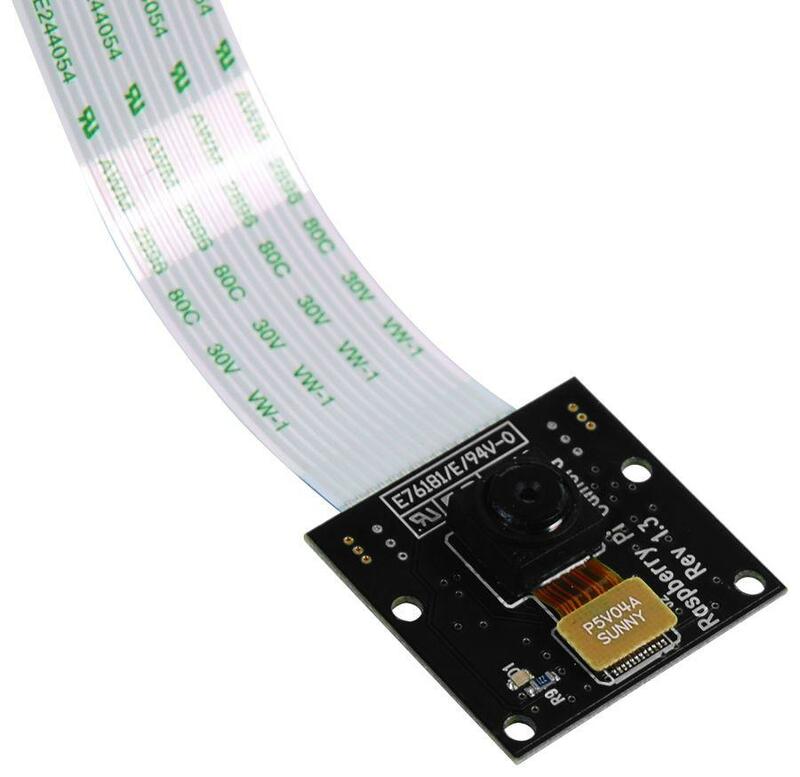 � PI NOIR stands for �No InfraRed� � The camera module (which connects to the PCB) has had the Infrared filter removed and replaced with a standard glass filter.